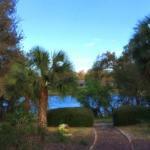 Thurston House B&B, a Central Florida Bed and Breakfast near Orlando! 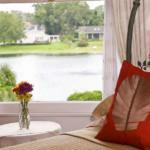 Welcome to our Central Florida Bed and Breakfast as we celebrate 26 years of hospitality! 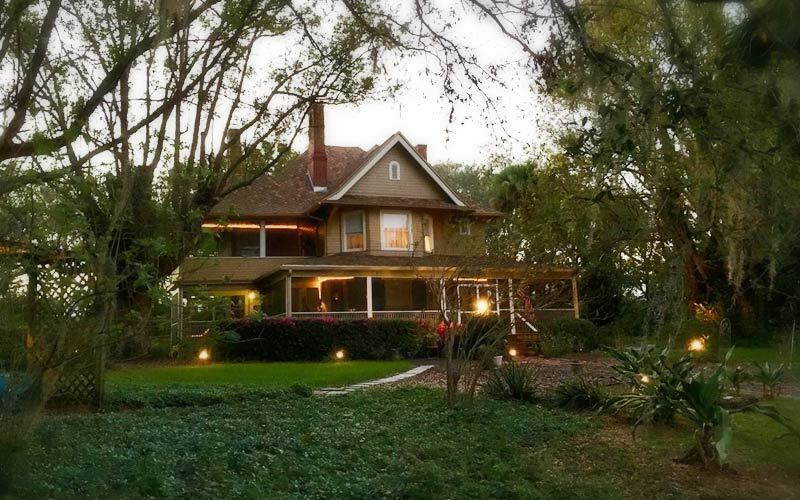 Thurston House, a Central Florida Bed and Breakfast, is an unexpected treat located among 8 acres overlooking picturesque Lake Eulalia near Winter Park, Florida. Built in 1885 and completely restored in 1991, the boutique inn combines all the charm of a period Queen Anne Victorian Farmhouse with modern room amenities and the service of a fine, small hotel. 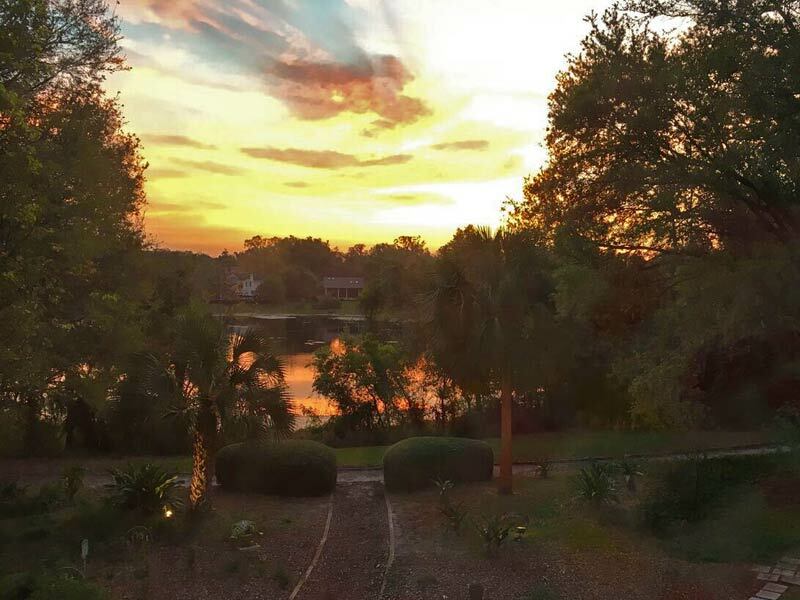 Our Central Florida bed and breakfast is located only 5 minutes from Winter Park and the esteemed Rollin’s College, 10 minutes from downtown Orlando and Lake Eola, 25 minutes from Disney attractions, 30 minutes from area state parks, and an hour from East Coast beaches. 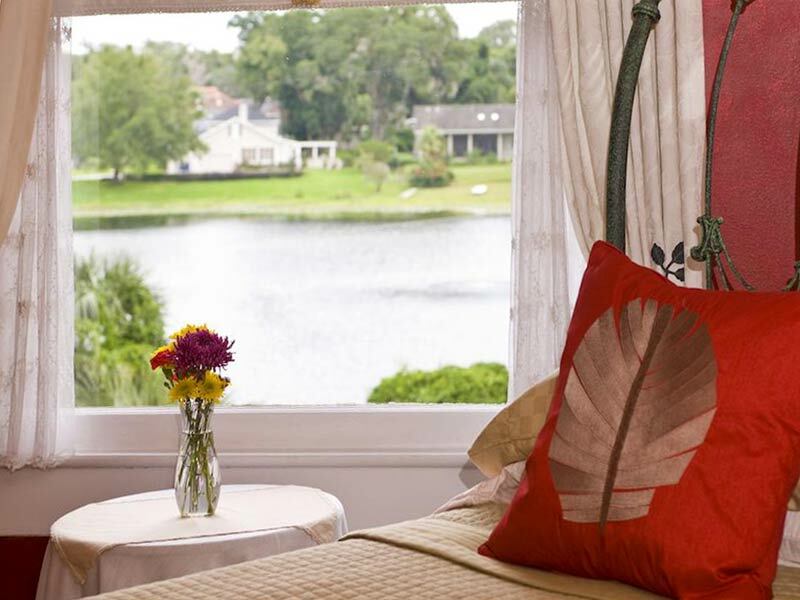 Thurston House B&B is close to restaurants, shopping, museums and more, offering the best location to enjoy all of Central Florida. Three private guest rooms each enjoy private baths and comfortable decor, and breakfast each morning will leave you energized and ready for a day of exploring. The wraparound porch is an inviting respite after a busy day. Relax in rocking chairs while watching birds chase each other around the yard. 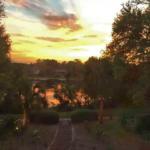 For the more adventurous there are meandering walking paths and several garden areas to enjoy. 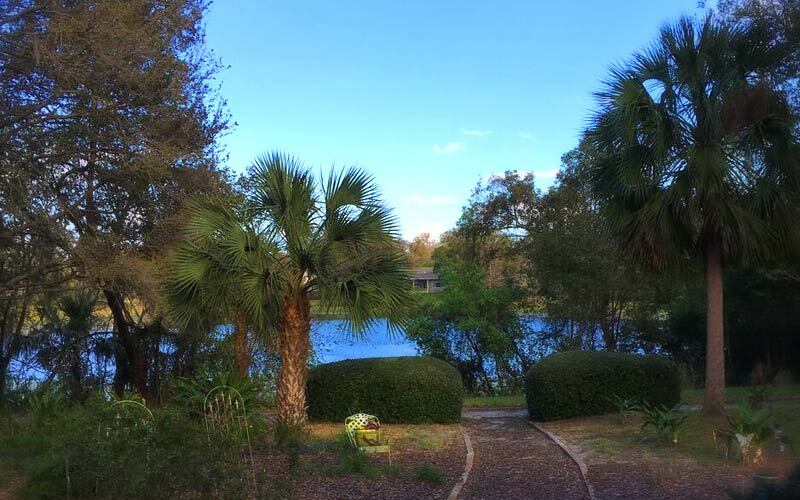 The landscape includes many antique camellia bushes, mature oak trees, large bamboo stalks, tall palm trees and a variety of other bushes & flowers. We are an official Certified Wildlife Habitat. Join Carole & Joe on the porch soon! Having a “fit” vacation – in Central Florida! Getdown Downtown – New Event!